Where a taxpayer’s method of accounting from a cash to an accruals basis in an income year, the taxpayer may make a capital gain when they receive payment for the provision of services carried out in the previous income year. S. 118-20 will not apply to reduce the capital gain because no amount of the debt that was taken into account in working out the capital gain was included in assessable or exempt income under a provision of the ITAA 1997 or the ITAA 1936. 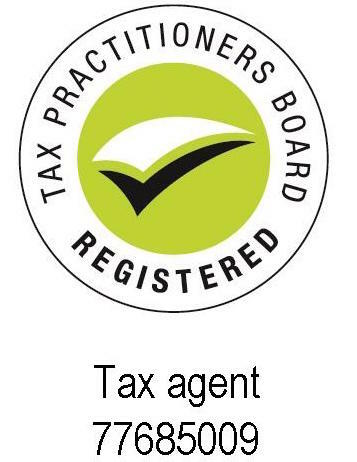 The taxpayer carries on a business of providing services to clients. The taxpayer has previously accounted for the income of the business on a cash basis. Due to the nature and growth of the taxpayer’s business, the taxpayer decides it is more appropriate for the business to convert to an accruals basis of accounting and so the taxpayer lodges a return on an accruals basis in the current income year. There are outstanding debts owing to the taxpayer in relation to services rendered in the previous income year. and the taxpayer receives these amounts in the current income year. These amounts were not included in the taxpayer’s assessable income in the previous income year because of the chosen method of accounting. A debt owed to the taxpayer is a CGT asset under S.108-5 of the ITAA 1997. Under S.104-25(1), CGT event C2 happens when the ownership of an intangible asset ends by the asset being satisfied or discharged, and the taxpayer makes a capital gain if the capital proceeds from the ending of the asset are more that the asset’s cost base. of services in not money paid, or other property given, to acquired the debt. the debt as having been acquired for its market value (refer to ID 205/211). Therefore, the taxpayer makes a capital gain on the receipt of the payment, and the amount of the capital gain is the sum received in respect of the outstanding debt.